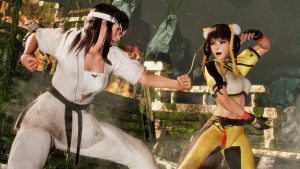 KoeiTecmo, Team Ninja hold back Dead or Alive 6, new release date set for March 1!! 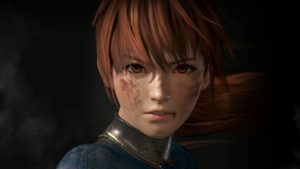 Dead or Alive 6 revealed with release date!! 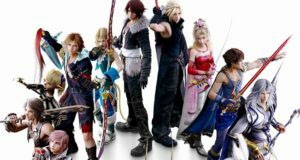 NEW character revealed for Dissidia Final Fantasy NT!! 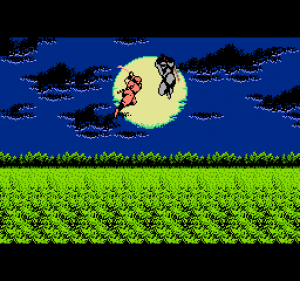 Time Warp Review: (Original) Ninja Gaiden Trilogy!! Dead or Alive 5 trailer!! The Dead or Alive series is ready for a comeback!! The character models look great as do the backgrounds! The action is fast-paced and hard hitting! 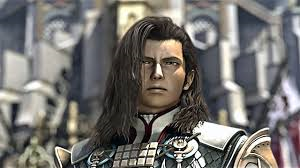 And it looks like Ryu Hyabusa won’t be the only special guest! Dead or Alive 5 hits stores in September!